Gov. Larry Hogan announces he has basal and squamous cell carcinoma, a type of skin cancer. Gov. 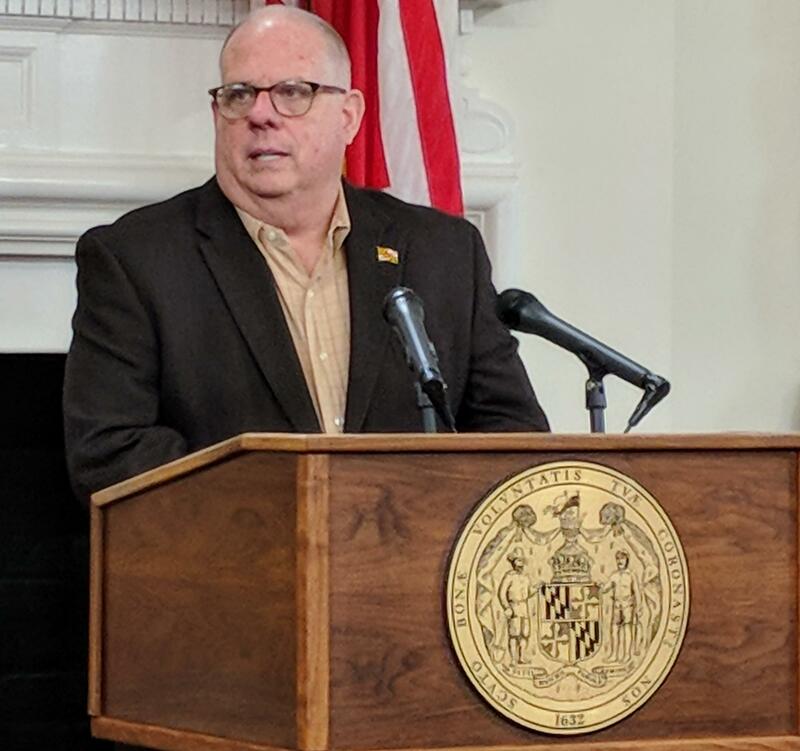 Larry Hogan has basal and squamous cell carcinoma, a type of skin cancer, he announced Thursday. He emphasized that it is both minor and treatable. He plans to get cancerous cells removed from his face and just below his breastbone at his dermatologist’s office on Saturday and be back at work on Monday, he said. Hogan was upbeat as he announced the news at a press conference. He said the cancer is probably the result of sun damage from the six years he spent lifeguarding at a Hilton hotel in Daytona Beach, Florida. The new cancer is unrelated to the far more serious non-Hodgkins lymphoma, for which he received treatment in 2015 and 2016. He said that cancer has not returned.